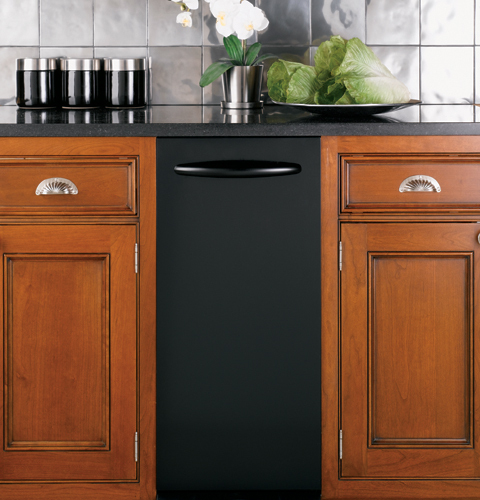 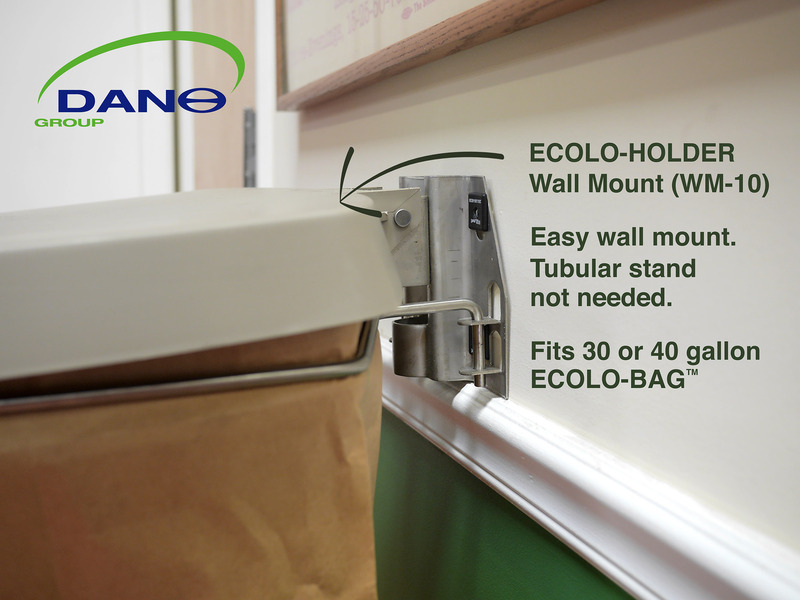 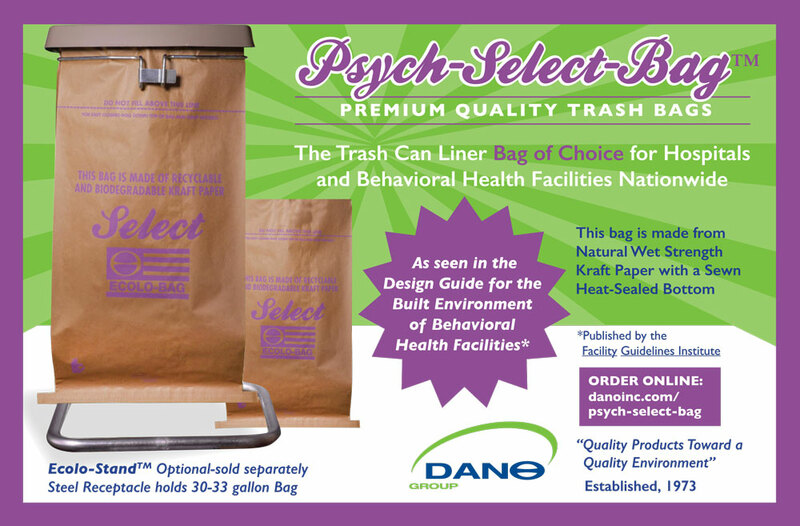 The Trash Can Liner Bag of Choice for Hospitals and Behavioral Health Facilities Nationwide. 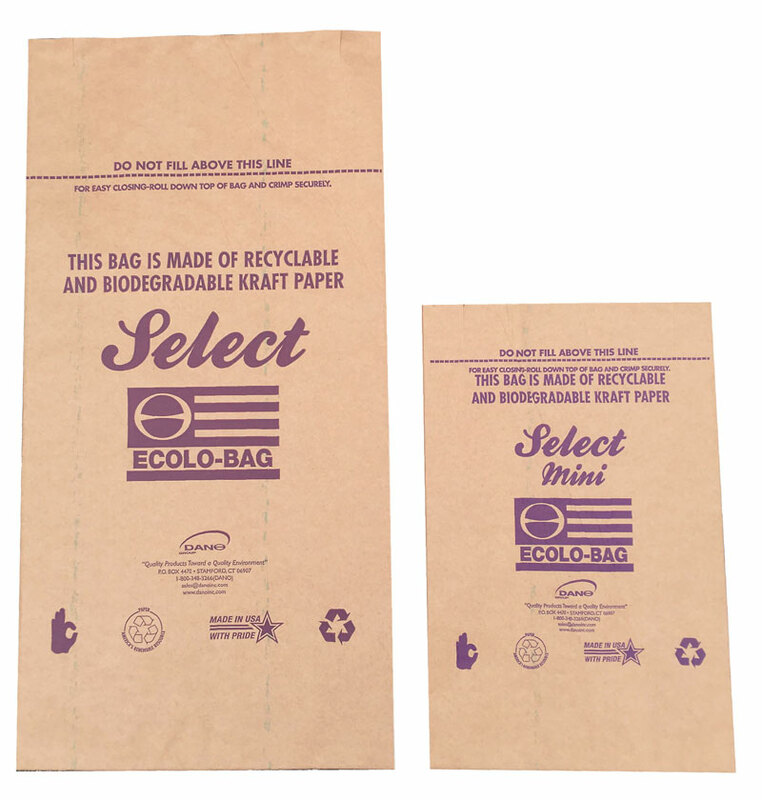 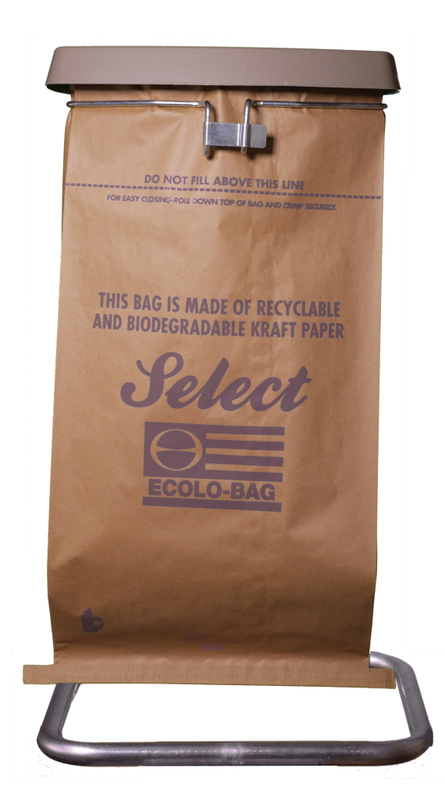 This bag is made from Natural Wet Strength Kraft Paper with a Sewn Heat-Sealed Bottom. 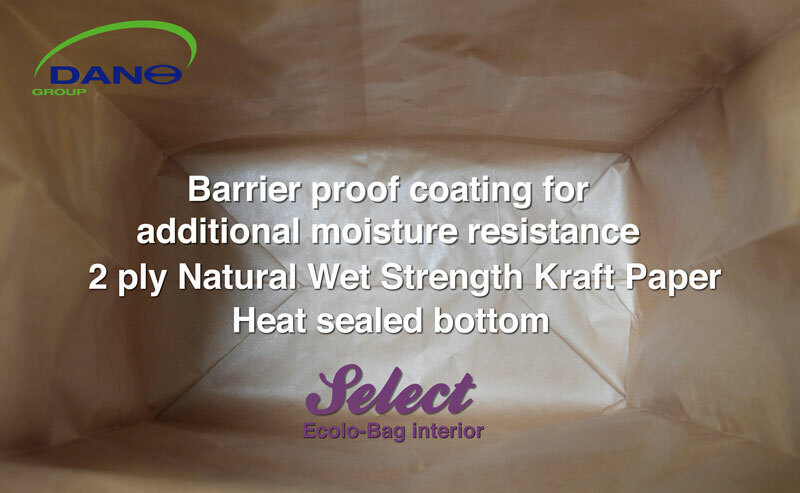 The Psych-Select-Bag™ meets or exceeds most states newly recommended policies for facilities standards safety.